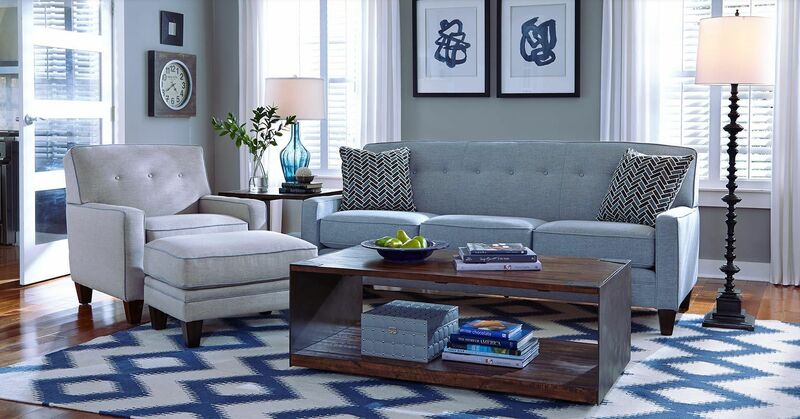 WIN $3000 of Flexsteel Furniture! Flexsteel Home provides Beauty, Quality, and Function! Design and construction go hand in hand to create comfortable, long-lasting furniture. Everything from the first design sketches to final delivery, is crafter to ensure the best possible experience for each of our customers. Stop by today! You'll be glad you did. Take control of your sleep comfort! Transitional Sleep Systems from Hickory Springs Manufacturing fit your sleep needs with three innovative adjustable base models. Made in the USA, with options that include customizable head and foot articulation, perfect positioning capability, zero gravity comfort for snoring reduction, full body massage, undercarriage LED lighting, USB ports and Bluetooth capability. Stop by our showroom and try it out today! Revolution Performance Fabrics by Flexsteel are true performance fabrics woven with olefin yarn, a Nobel-Prize winning fiber. There fabrics are inherently stain resistant, antimicrobial, exceptionally durable and light fast, yet soft to the touch. They wick away moisture, will not fuzz or pill, are 100% recyclable and have no chemical treatments! Stop by Meiselwitz Furniture showroom to check it out for ourself!! 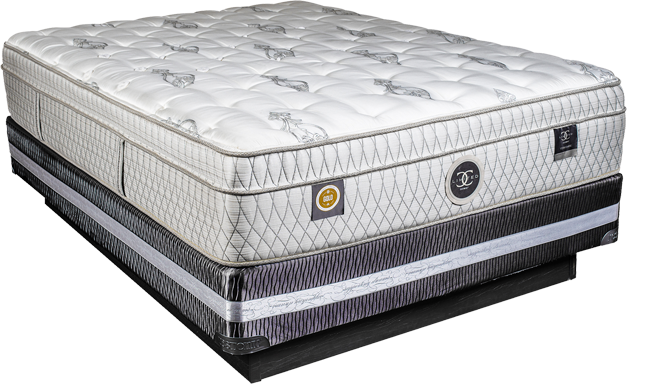 Better Quality Mattresses $499 for 2 piece Queen Set! Tired of your "new" mattress sagging? New Restonic 2 sided Mattresses prevent the "to soft" mattress problem. Save up to 50% off ALL BEDS! Building on the traditions founded in 1898 by C. J. Meiselwitz, our store continues to serve the people of Eastern Wisconsin with fine home furnishings. We look forward to assisting you with all your home furnishing needs. From bedding to dining room to living room selections, Meiselwitz proudly offers the finest brands and the most intriguing design selections. We invite you to our showroom for a friendly visit with our professional staff. Please stop in our store. 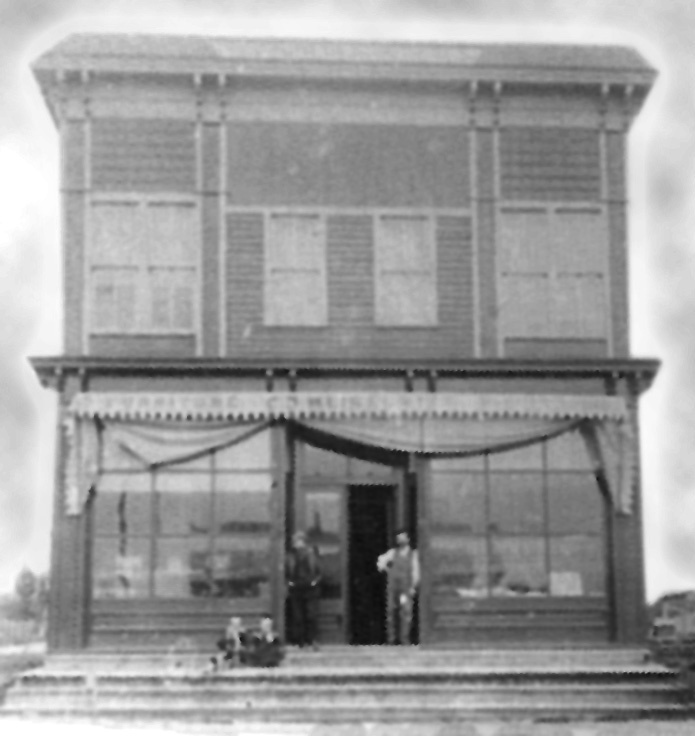 It's located at Fourth and Fremont Street in Kiel - the same place the business started back in 1898. 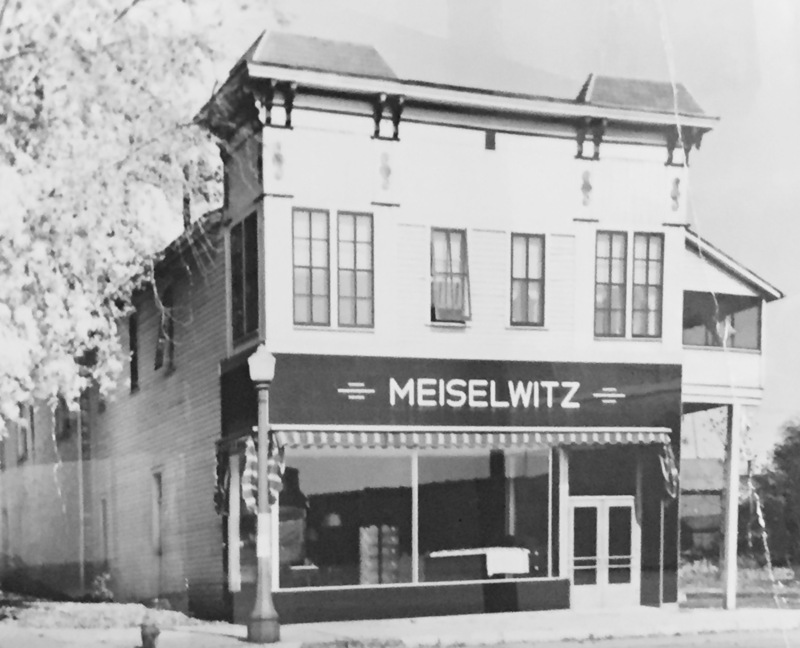 Serving the communities of Eastern Wisconsin in the Meiselwitz Family tradition since 1898. 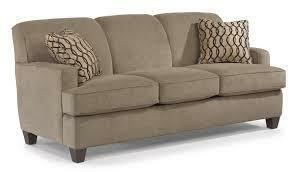 Featuring one of the largest selections of quality sofas in fabric and leather in Northeast Wisconsin. 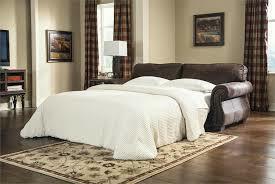 Featuring one of the largest selections of quality two-sided mattress sets. Copyright ©2019 Meiselwitz Furniture. All Rights Reserved.